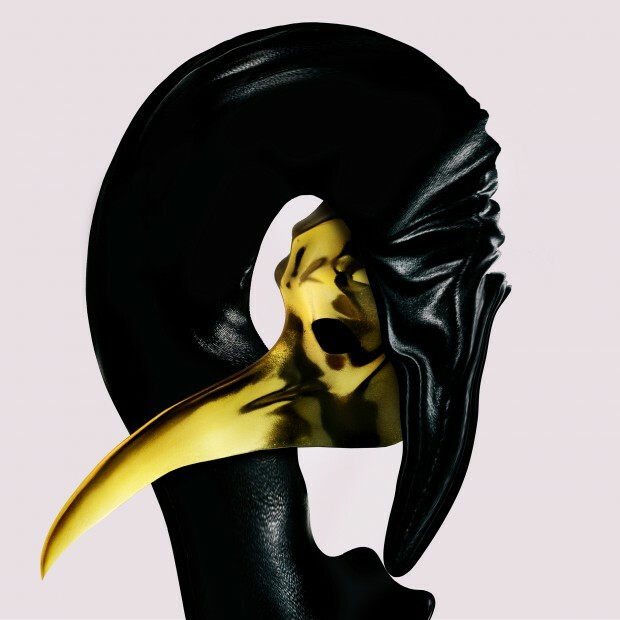 Claptone steps out of the shadows once again with ‘The Music Got Me’, an exciting new offering from the mysterious enigma with the golden mask. ‘Music Got Me’ by Claptone is an authorised cover version of ‘Music Got Me’ by Visual which has been approved and licensed by Unidisc the rights holder. As you would expect of new Claptone, ‘The Music Got Me’ is destined for late nights and packed clubs all over, such are the enchanting powers of this otherworldly beast. However this new offering goes further still. The achingly cool 80s NYC disco/postpunk flavour combines with a distinct Chicago bassline to offer an exciting glimpse of the eclectic, indie vibe of his debut artist album. Claptone’s last two releases ‘No Eyes’ and ‘Ghost’ both topped the Beatport charts, the latter of which featured Clap Your Hands Say Yeah! (a collaboration we can only assume was arranged by some sort of séance). They went on to become enormous smashes on Berlin house label Exploited, earning the plaudits of the biggest DJs and setting Claptone off on a non-stop DJ tour across the globe. It’s remarkable that the masked man has still found time in his tour schedule to deliver big remixes for the likes of Metronomy, The Pet Shop Boys, Rüfüs, Klaxons and Gregory Porter (which is currently No.1 in Beatport’s Deep House charts).